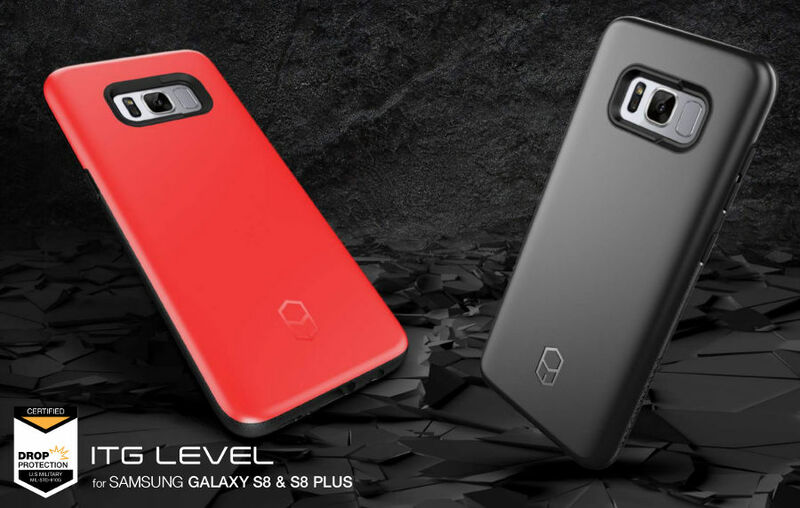 Patchworks, a Korean company, popular for its smartphones accessories today announced its ITG Level case and Flexguard case for the upcoming Galaxy S8 and Galaxy S8+ smartphones ahead of the announcement next month. 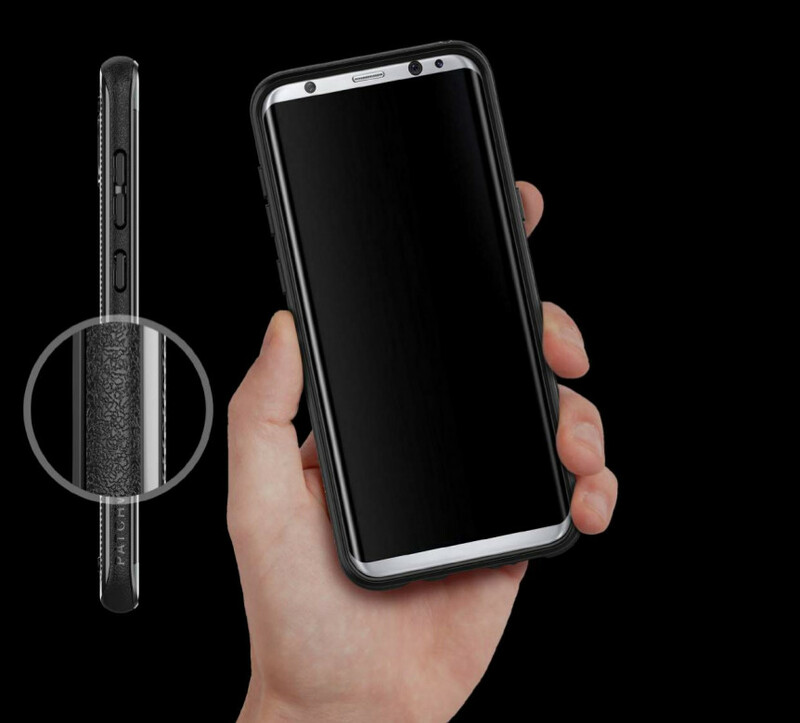 The ITG LEVEL case meets or exceeds U.S Military standard drop testing requirements to protect the phone from 26 consecutive free fall drops from 4ft (1.2m) height at various angles says the company. The Flexguard case’s corners are protected by PORON XRD Extreme Impact Absorber (USA), which is considered to be the most advanced shock resistant material. 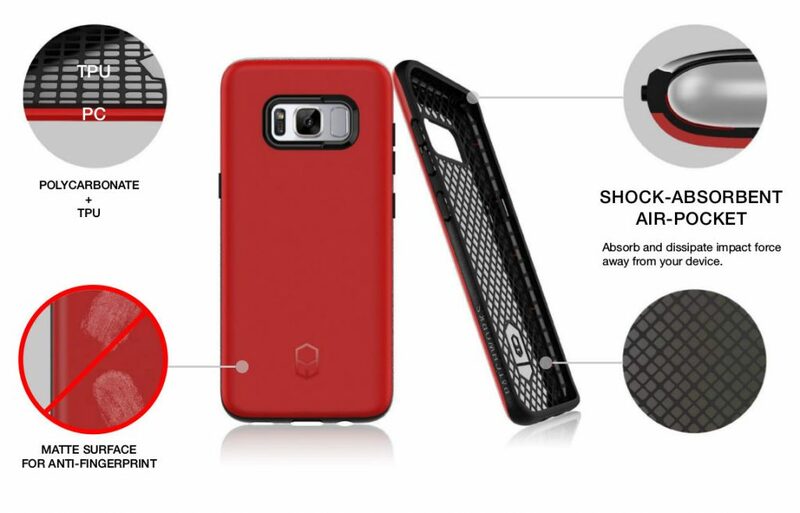 The High impact resistant and flexible Thermal Poly-Urethane (TPU) material promises impact protection. 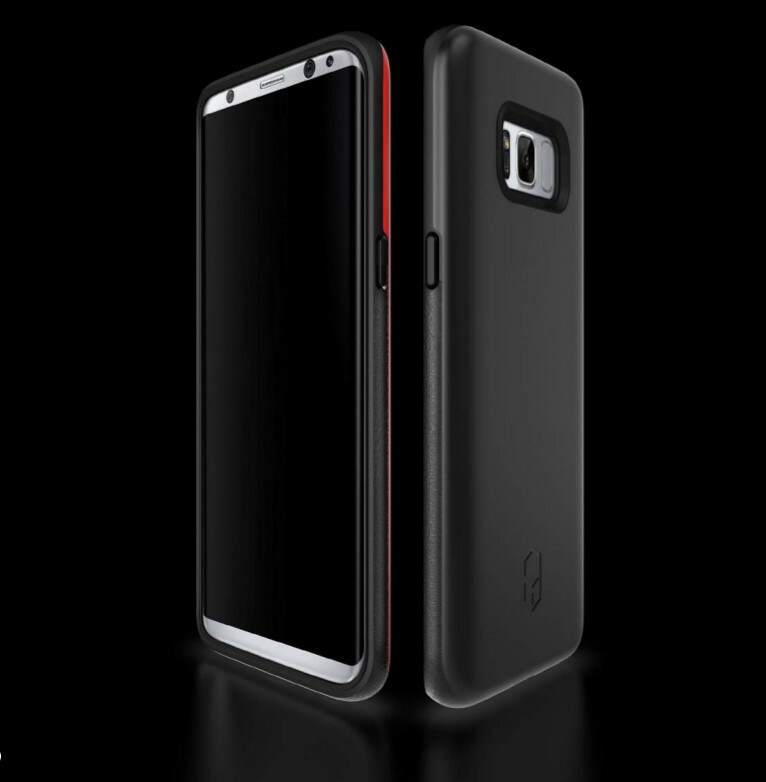 Both the cases have Anti-Slip texture on the side for enhanced secure grip. 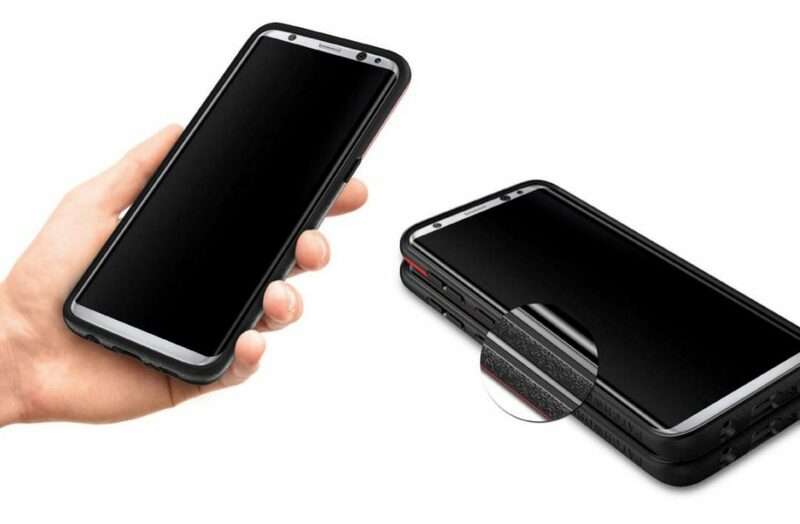 The Flexguard case for both the phones come in Black color, while the ITG Level case comes in Black and Red colors. Patchworks said that the cases will be available in March.